Miss Julie’s Let’s Be Safe – Fire Drills program is designed to reinforce her message that school is a safe place for students to be. 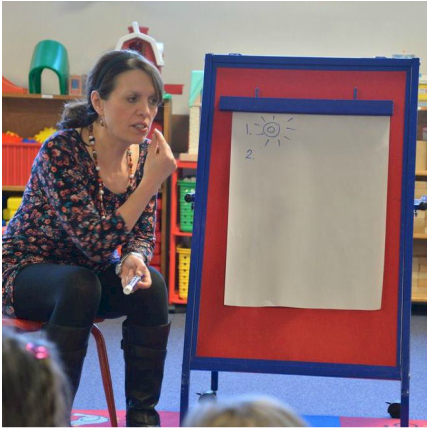 She created her program at the preschool she teaches at in Redmond, Washington. The first draft of her Let’s Be Safe – Fire Drills Guide was included in the 2015 Pilot Project with Lamar Consolidated Independent School District (LCISD) in Texas. Miss Julie’s Let’s Be Safe – Fire Drills offers insight into her “Let’s Be Safe - Fire Drills” program designed to reinforce that school is a safe place for students to be. Provide a Let’s Be Safe - Fire Drills 5 minute video. It was also suggested that the current test video be finalized for preschools.